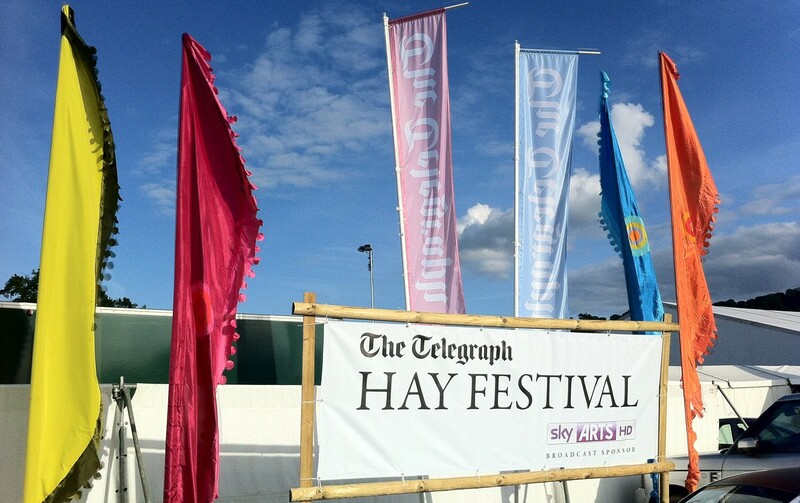 Are you a Blogger and a Hay Festival Go-er? If you are a Hay go-er and you’d like to review a session or two this year we’d love to hear from you. ‘Making Hay’ is an unofficial blog about the the Hay on Wye Literary Festival. The blog started in 2009 as a hobby. In its first year it attracted a few hundred views. Last year it was over 20,000 and at the last count we had 20,809 Followers on Twitter. Lyndsey, Jill and Pete were all guest bloggers in 2014. You don’t have to be a writer or blogger but it you know your way around WordPress that’s an advantage (if not I can post the text for you and add your by-line). I can guarantee it adds to the experience. Get in touch if you want to know more at MakingHay@Rocketmail.com. Happy to contribute again, Rob!